Wear your favorite Christmas Sweater! 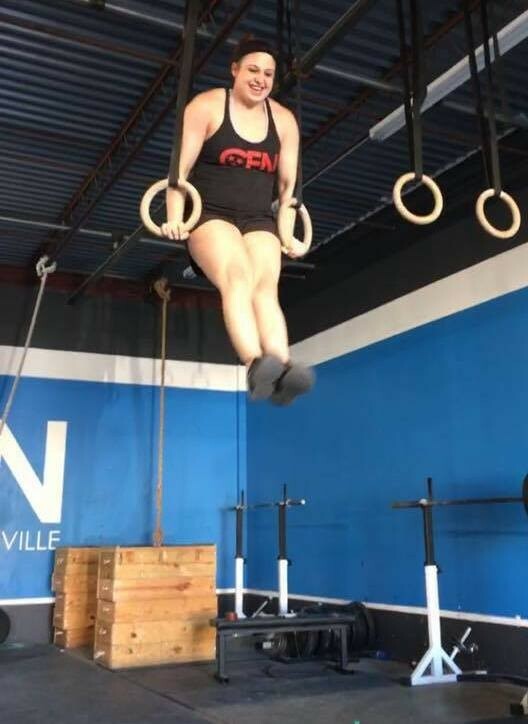 Sub 20 x Shoulder Touch for Handstand Walk. Then 40, 60, etc.